This is the full 2019 programme in date order. 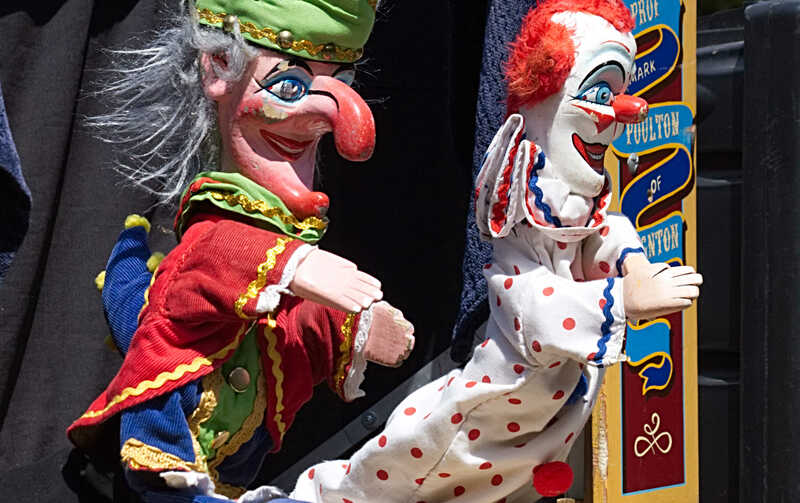 You will also be able to home in on events that are particularly suited to children and families, Exhibitions, Workshops and Activities or Sporting events or use our Calendar to see what’s on on a particular day. Thoughts are ever more strongly turning to the concept of ‘local’, the framework for the new world that we need. Everyone can stop buying say, cabbages from Spain, and find local ones in high street shops and farmers’ markets. Such simple action could provide the catalyst for more robust local economies and enterprises, out of which could arise some radical, long term ideas. Organic growing, never mind biodynamic, can be hard for everyone to get their head round. Seeking out the local is a very doable thing but quite fundamental to a sustainable future. The closing event on Friday 14 June will be an evening of discussion and celebration of all things local. 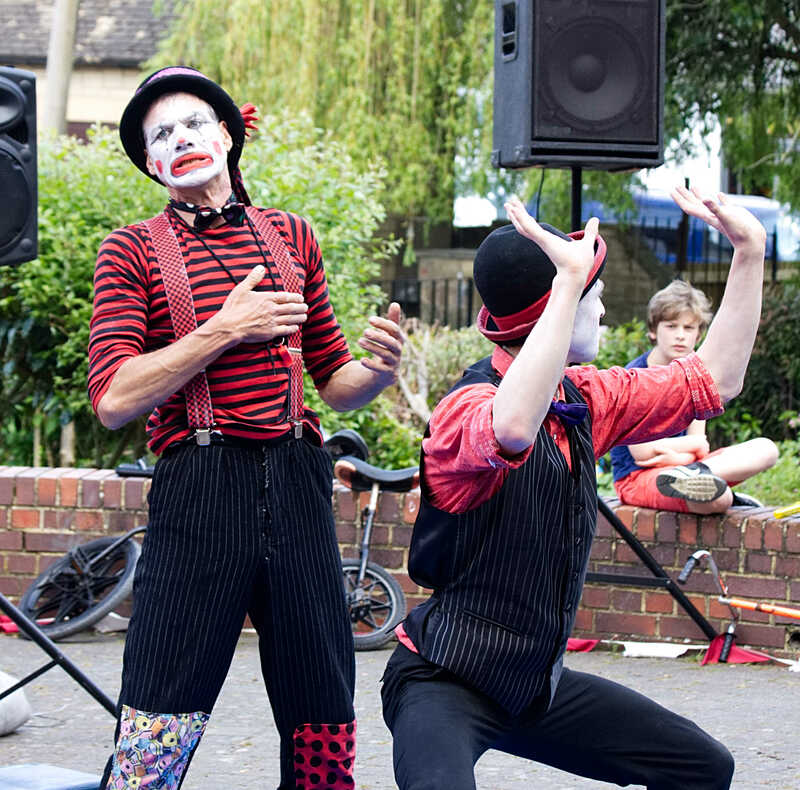 The events on Festival Saturday start at 10am in Mortimer Gardens. 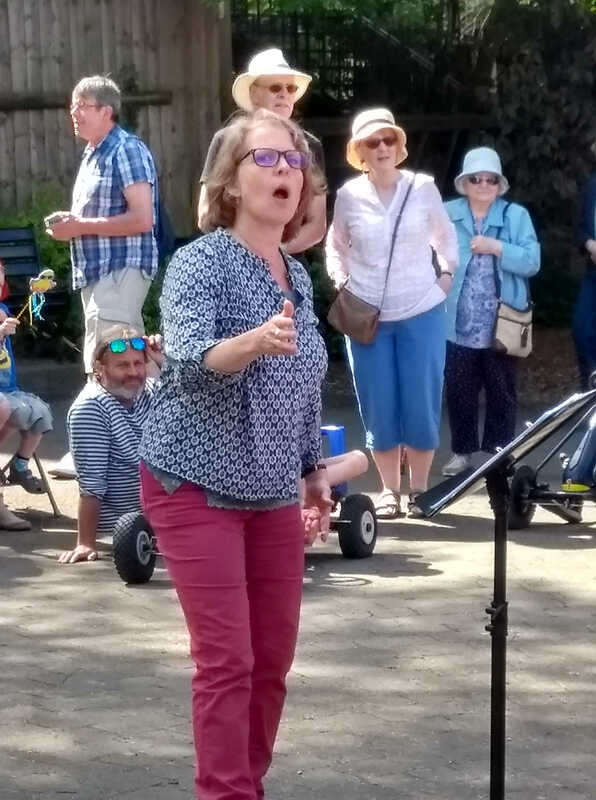 The programme includes entertainment for all the family and there is a market and many other activities across the town. These include duck races from 10am to 3pm, taking place in the brook running through Mortimer Gardens and buskers in Market Street. If you enjoy sports and are aged between 8 and 16 come and join Nailsworth Youth Club in partnership with PSALMS in an afternoon of fun. Activities will include a skills zone, football coaching sessions and competitions. All participants will receive a medal and refreshments will be provided. Girls and boys welcome. 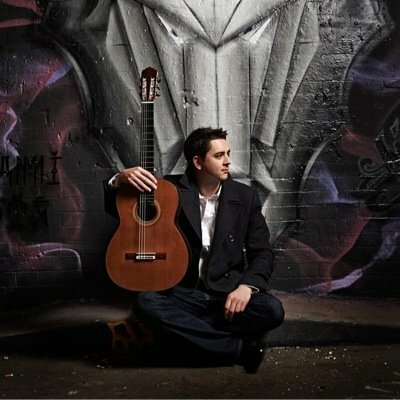 Prizewinning classical guitarist Manus Noble will treat us to a lively programme that spans from the classics of the guitar repertoire to arrangements of Irish airs. Manus is the Musical Director of the National Youth Guitar Ensemble in Wales and has performed at festivals around the country. Visit local mills and learn the history of the cloth manufacturing industry that dominated the Stroud Valleys for 200 Years. Select and weave your own design and then see how looms developed from hand to power. This event is organised by the Stroudwater Textile Trust. participants will receive a medal and refreshments will be provided. Girls and boys welcome. Liam Gallagher took to twitter recently to sing the praises of scouse Britpop originators The Real People. He was joined by Mikey Jonns of This Feeling, the NME and many others in enthusing about the bands perfectly crafted pop songs. 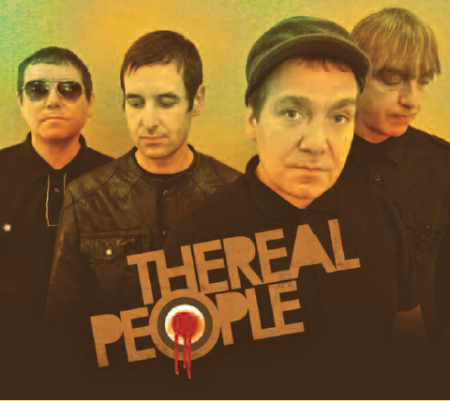 Formed in 1987, The Real People were one of the first bands to play what would become known around the world as Britpop and were cited by Oasis as being a major influence. The band received critical acclaim and chart successes with singles “Window Pane”, “Truth”, “Open Up Your Mind (Let Me In)” and “Believer” and have also written for close friends Ocean Colour Scene, Rooster and BBMak. Cher also achieved global success, selling over 6 million copies, with a cover of the band’s early song “One by One”. Festival 2019, is pleased to be holding a special Festival Tasting at the Vineyard at a special Festival price of £10pp. Places will be limited and booking is essential. This prizewinning quartet has performed in Boston, San Francisco, Vancouver and at the Carnegie Hall, as well as at the Wigmore Hall in London. They have been BBC Radio 3 New Generation Artists. 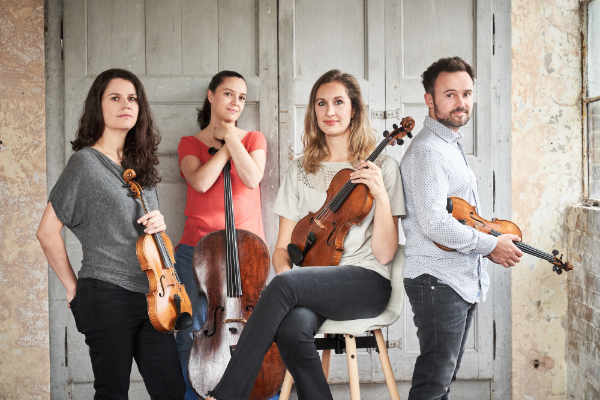 Their varied programme features Mozart’s Quartet in B flat “The Hunt” and their acclaimed performance of Schumann’s “Quartet in A op 41 no 3”. The concert begins with excerpts from Bach’s “The Art of Fugue” and includes Donald Grant's touching arrangement of Scottish folk music. “I could go on enumerating the myriad glories of these performances, but you get the idea… the Elias’s has instantly become my favourite, and I can’t recommend it urgently enough” Gramophone Magazine (reviewing the Elias String Quartet’s recording of the Schumann Quartet). Join Playcircle as they retell the story of the Fisherwoman and her Husband, based on the classic tale of “The Fisherman and his Wife” by Brothers Grimm. 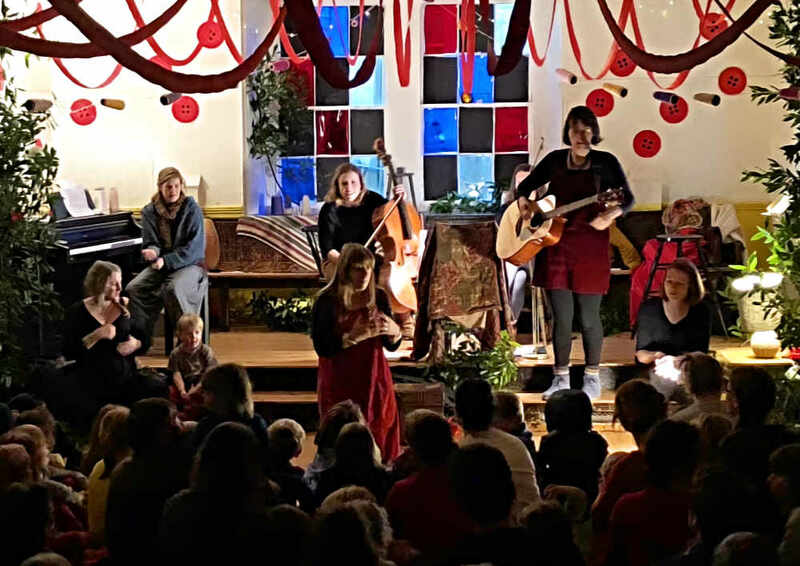 A musical theatre session packed full of live music, beautiful harmonies and sensory creative play, all sprinkled with a dose of Playcircle magic. Suitable for all ages. 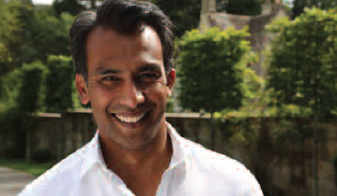 Sabet Choudhury is a familiar face on the region’s television screens. A current affairs presenter for the BBC, Seb specialises in investigative reporting for Inside Out West and also appears on the West’s flagship news show, Points West. What you might not know is that his own story is equally as fascinating as many of those he investigates. Seb’s parents came to the UK when he was a baby, giving up a successful life in Bangladesh to find new opportunities for their family. In 1984, they settled in Stonehouse – the only Asian family in the town. “I’ve often asked myself: Would I do what they did? Would I have the courage?” Seb says. “Probably, not.” In conversation with Katie Jarvis, Seb will be revisiting his early life, as well as talking about his career in television journalism and exploring some of the stories he’s covered within the region. He’ll also be discussing his decision – four years ago – to donate a kidney to his mum, Sakina, after she became seriously ill.
Nailsworth Dramatic Society’s Youth Group present: LAUGH! An eclectic mix of comedy sketches brought to you by this talented group of 11-15 year olds. Infectious, enthusiastic humour and a love of laughter in abundance! They invite you on a journey with them to smile, chuckle and smirk! 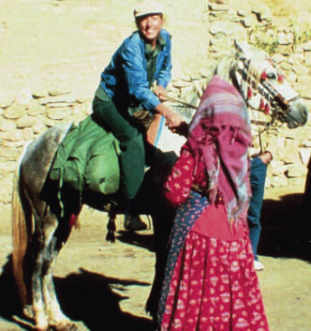 Author of 8 travel and adventure books, BAFTA TV film winner and Fellow of the RGS, Christina Dodwell will talk about the wild and unknown places she has enjoyed and explored and the people she met on her way. Christina now lives in Nailsworth and continues her charity work in Madagascar and her travels overseas. 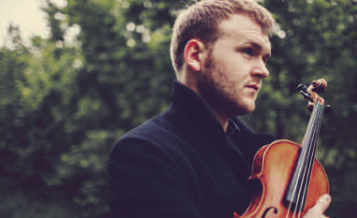 An expansion and development of his acclaimed live show “Made In The Great War”, “The Unfinished Violin” centres on a fiddle that the 19-year-old Sam Sweeney came across in violin maker Roger Claridge’s shop in Oxford. The violin was originally made, but not assembled, by one Richard S. Howard of Harehills, Leeds, in 1915. Claridge had come by it at auction, in pieces, in an old manila envelope. He put it together and put it on sale. It’s the instrument Sweeney has used for numerous albums and countless gigs, and in time he set about digging into its history and uncovered the fateful tale of Richard Howard, a music hall performer, called up in 1916 to the Duke of Wellington’s West Riding Regiment to fight and lose his life in the Battle of Messines on 7th June 1917. We think of our pets as brave, loyal and honest – pretty much fully fledged members of the family, in fact. But why do we do that? And are there hidden consequences to those anthropomorphic notions? 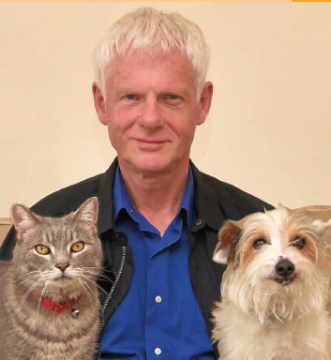 Dr John Bradshaw is a world expert in animal behaviour - with a particular interest in domestic cats and dogs – as well as a best-selling author. He’ll be discussing the science behind human-animal interaction, including the origins of our relationship with our pets, our loyal friends for the past 50,000-or-so years. Nailsworth’s exciting writing group Tell Tales offer an evening of stories, sketches and poems on the eternally fascinating subject of romance. Enjoy original work from the town’s trending wordsmiths and be amazed at their ability to generate emotion and above all a sense of fun. Brooks Williams hails from Statesboro, Georgia, the town made famous by country-blues legend Blind Willie McTell. Ranked in the Top 100 Acoustic Guitarists, he’s a mean finger-picker and a stunning slide guitarist. 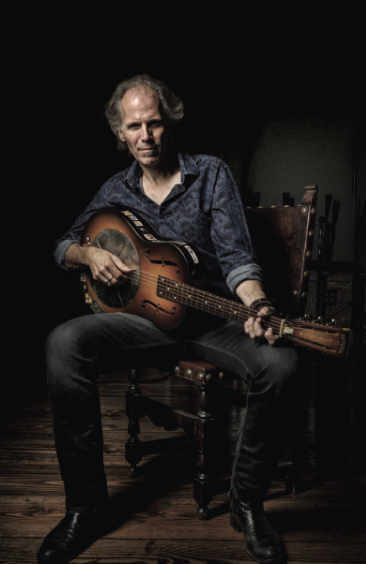 Plus, “he has a beautiful voice,” says AmericanaUK, “that you just melt into.” His massive repertoire spans classic roots and blues, “Trouble In Mind”, “Backwater Blues” and “Mother Earth”, as well as compelling covers from the likes of Dave Alvin, Buddy Miller and Mose Allison. His own songs are thoroughly alive with clearly-drawn ironic characters, like Frank Delandry and Evil Knievel, and rich in blues pathos. Brooks Williams has worked stages worldwide for close to thirty years, touring constantly in the US, Canada, UK and Europe. He’s played the Fairport’s Cropredy Festival, Newport Folk Festival, Kerrville Folk Festival, Costa del Folk, Shrewsbury Festival, Celtic Connections and Glastonbury Festival. 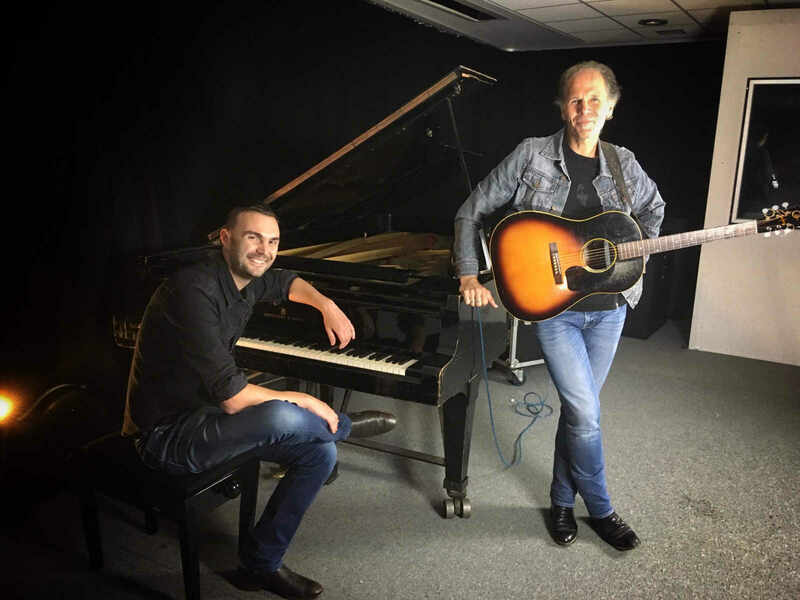 Brooks will be joined by Phil Richardson, on piano, for an evening of country-blues and soulful Americana that will appeal to a wide audience. Book at Mother Goose. Places limited. An evening with Puccini’s heroines! Popular arias, duets and ensembles from some of Puccini’s most famous females, culminating in a staged performance, in English, of ‘Sister Angelica’. Sister Angelica is a unique one-act opera containing moments of harrowing drama and unequalled redemptive beauty. Beware — it can rip you to shreds… The story takes place in a convent over one day, intensifying as it unravels. At the opera’s opening, our main character Sister Angelica claims, during a discussion among the nuns, to have no desires, but she lies. She has a hidden, burning desire — to see her illegitimate child that was taken from her seven years ago, and whom she has thought of every day. So when her unforgiving aunt, the Princess, pays a visit to the convent and is forced to tell Angelica that her son tragically died two years previously, she is plunged into suicidal delirium. She hears her child calling to her — she must go to meet him… but in taking her own life, she is committing a sin. Will she be redeemed, re-united, and finally accepted for who she is? Buzz into Nailsworth Library where we will be learning all about the importance of bees through stories and craft. You will also have the chance to try some Gloucestershire honey and take home some seeds to try to attract more bees into your own garden. over the valley. Light refreshments available. Challenging a youth to turn down his music, Irene Sparrow, inventor of the left-handed crochet hook (patent pending, as seen on Dragon’s Den) finds herself under suspicion of murder after the train emerges from a tunnel with the young man dead. But this is no ordinary train, each passenger is reading a book, each book is a portal into a parallel universe of train related crime fiction. With clever use of projection and multiple train sets, LipService give you a whistle stop tour that will leave you breathless and racing for the refreshment coach. So don’t blow your stack, this show is just the ticket to help you let off steam and overuse many more railway metaphors. “A show that appeals to crime aficionados and narrow gauge railway enthusiasts alike. 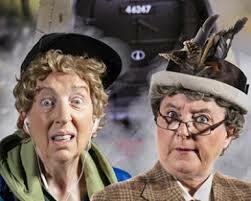 LipService - The Laurel and Hardy of literary deconstruction.” The Independent. 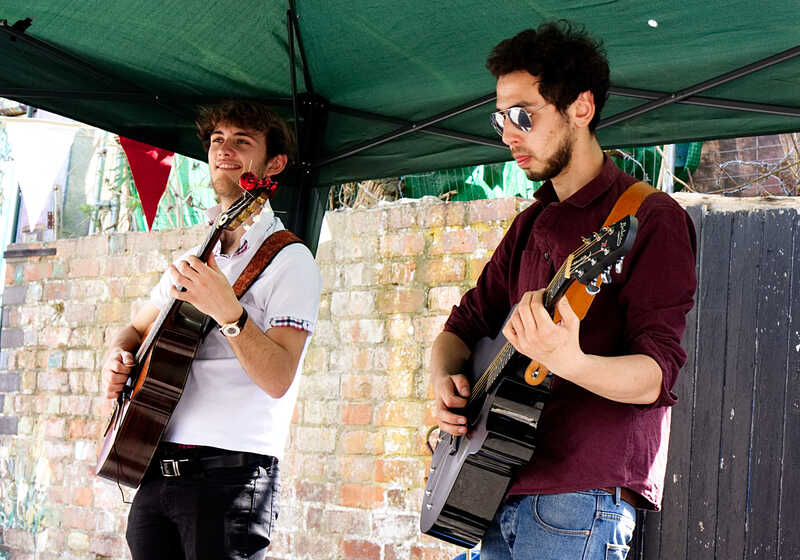 From Britpop to Bach and Blues via Puccini, from Finger-pickin’ to Classical Guitar to Folk, our eardrums are going to be ravished in this year’s Nailsworth Festival. There will be plenty of laughs in LipService’s ‘Strangers on a Train Set’ and fascinating talks: about wild places and about our historic relationship with our pets (my dog’s taking me to that one.) So throw off your winter jackets and celebrate the arrival of summer!